The oft-hyped Internet of Things trend actually takes off, with connectivity coming to everyday household objects. As we continue to get to grips with the transition from desktop to mobile, we now need to consider the third wave – the shift to wearables and the Internet of Things (IoT). The move from connected devices (the PC and mobile) to the connected self (via wearables) and the connected world (through cheap and ubiquitous sensors) will have profound consequences for the way we interact, conduct business and ultimately organise society. 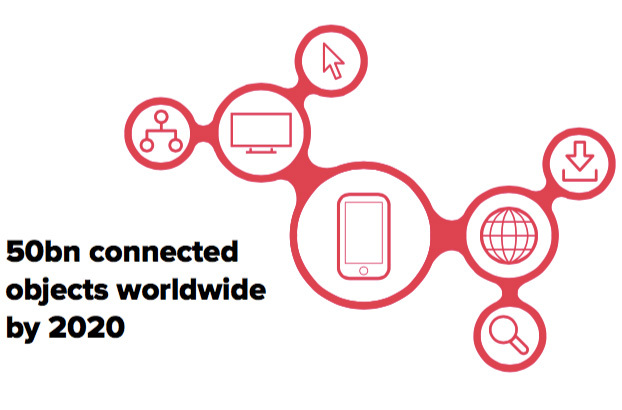 Cisco estimate that there will be 50bn connected objects worldwide by 2020 – or more than 6 for every person on the planet. McKinsey believe that the economic impact of IoT could be as much as $11tn per year by 2025. However, around 70% of this value will come through B2B applications accrued in areas such as manufacturing, logistics and transportation. For marketers of physical products one of the most exciting aspects of IoT is the potential for everyday household products – food, cleaning, health and beauty – to be connected to the web. Everyday Connects focuses on this phenomenon. There are a number of ways in which the Everyday Connects trend will come to life in the home. In essence, these are all different means by which products can deliver small, incremental services to consumers. As individual products integrate sensors and tags which connect them to the web, they become a scalable digital touchpoint delivering additional value to the consumer. Depending on the product category, this type of utility could be created in many different ways. For example, a bottle of vitamins could remind you if you forget to take them, or a microwave ready meal could programme the microwave settings automatically. Perhaps the most straightforward service connected products will be able to offer is reordering. This could be done through a physical button such as Amazon Dash, through an alert triggered on the phone or potentially directly with the online retailer. Sensors on shelves could identify by weight when products are running low and reorder on the next delivery. 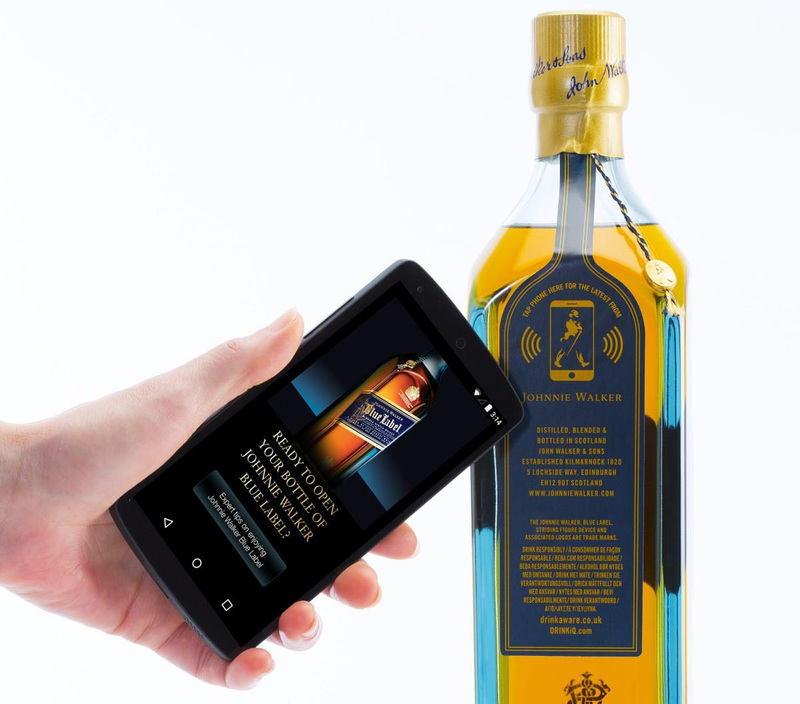 We will also start to see brands deliver extra content to help tell their brand story via connected packaging – Diageo in Brazil created a smart product label for their whisky bottles for Father’s Day, enabling sons to ‘embed’ a personal video message into the label which could be viewed via the mobile. Absolut allowed drinkers to see the story of the individual bottle they were drinking, where and when it was made, who had packed it and the journey it had been on. 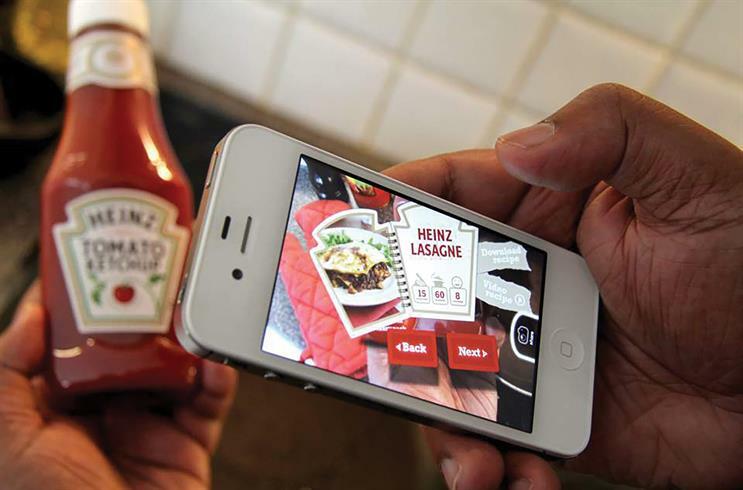 Connected packaging can also be used to deliver ‘how to’ guides to the phone, helping consumers apply make-up products for example or even connecting consumers with customer service agents for a consultation.